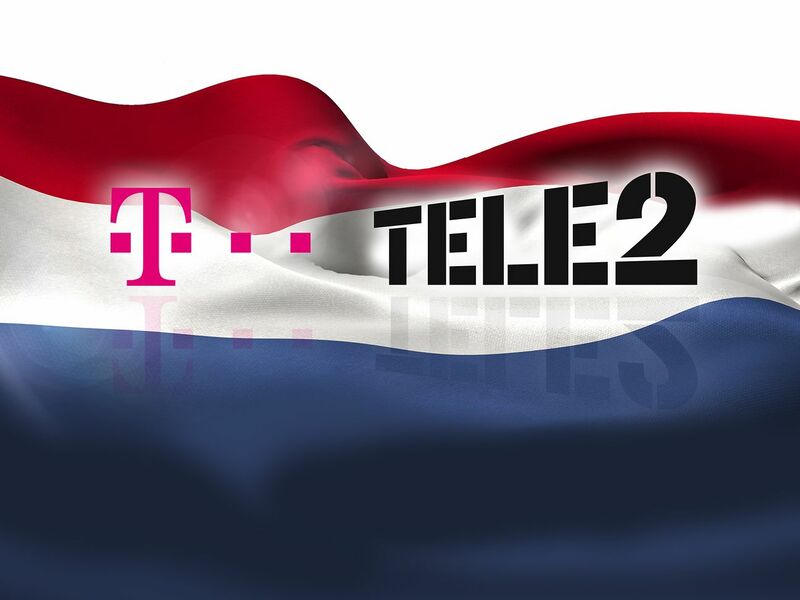 Today the European Commission has approved the acquisition of Tele2 Netherlands by T-Mobile Netherlands without any conditions. The combined company will be in a better position to offer integrated packages of fixed and mobile telecommunication services to customers and step up the challenge for the dominant players in the Dutch market, KPN and VodafoneZiggo. Closing of the transaction is scheduled for beginning of 2019. From this point in time onwards the financial results of Tele2 NL will be fully included in Deutsche Telekom Group’s consolidated financial statements. The enlarged company will have pro-forma revenues in excess of EUR 2.0 billion (last twelve month as of Q3/2017) and around 4.3 million mobile postpaid subscribers and expects to generate annual run-rate synergies of around EUR 150 million p.a. within three years from closing. These synergies allow for disruptive customer propositions and sustainable investment to maintain network leadership. Upon closing of the transaction, Tele2 will receive a stake of 25 percent in the enlarged company and a cash payment of EUR 190 million. Deutsche Telekom will own 75 percent of the company and a EUR 1.1 billion intercompany loan receivable.